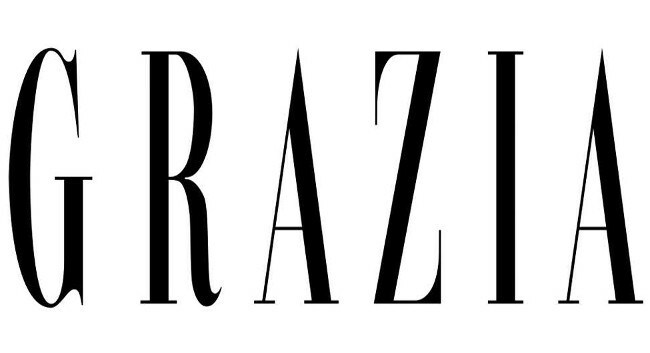 The Sun Online‘s Bonnie McLaren left the website on 20 February to join Grazia as a digital writer on 4 March. A replacement for Bonnie at The Sun Online has not yet been confirmed. She has also previously worked as an apprentice at The Sun.